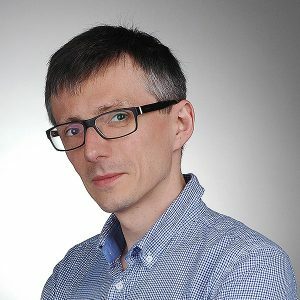 Tobiasz Adamczewski is a climate and energy expert in WWF Poland. Previously, he was part of the climate negotiations team in the Ministry of Environment. He also worked for a consulting firm and for a company investing in renewable energy projects. He graduated University of Toronto, Jagiellonian University and the Cracow University of Economics. 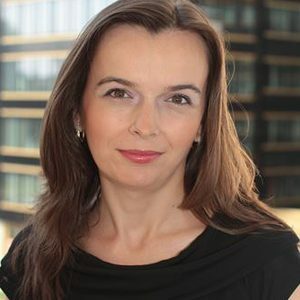 Dr. Katarzyna Byrka is an associate professor in the Social Psychology Department at the University of Social Sciences and Humanities, Poland. Her research primarily focuses on the application of socio-psychological phenomena for conservation behaviors’ change and management. She serves as a reviewer in two leading journals in the field: Journal of Environmental Psychology and Environment & Behavior. 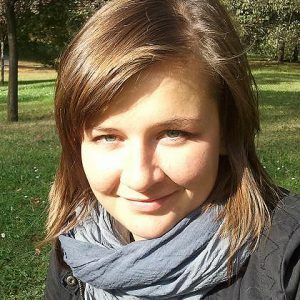 Anna Dąbrowska – has been working in the Institute for Sustainable Development (ISD) since 2009, where she was engaged in low-emission, energy efficiency and climate and energy policy projects. Since the beginning of her work in ISD, worked on the ChrońmyKlimat.pl portal. She graduated the Warsaw University of Life Sciences (Masters in environmental engineering). Agata Golec – has been working with the Institute for Sustainable Development (ISD) since 2010. She specializes in projects involving climate and energy policy and social aspects of low-emission development. She is an author of several texts and publications, and coordinates the work behind the ChrońmyKlimat.pl portal. She has experience in working with NGOs in Ireland, the UK and Spain in the field of environmental protection and development. 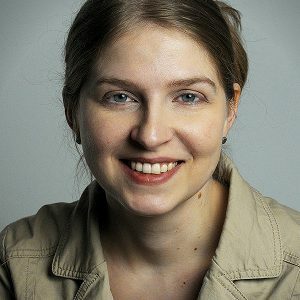 Dr Aleksandra Kardaś is an atmospheric physicist and editor of the Naukaoklimacie.pl portal. She graduated from the Faculty of Physics at the University of Warsaw. Her research focused on radiative transfer in the atmosphere and remote sensing of atmospheric aerosol, and clouds. She acts as a science communicator, promoting meteorology and climate science. Dr Andrzej Kassenberg – co-founder of the Institute for Sustainable Development Foundation. He is an expert in sustainable development, specializing in the energy and transport sector in the context of climate action. Lecturer in Polish and American institutes. Author and co-author of over 150 publications. 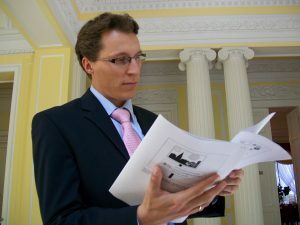 Marcin Popkiewicz – a megatrends analyst, expert and journalist, dealing with matters relating to economy, energy, resources, environment and their interactions. He is the author of bestsellers Świat na rozdrożu (Eng. The World at a Crossroads) and Rewolucja energetyczna. Ale po co? (Eng. Energy Revolution. But what for?). Editor of ziemianarozdrozu.pl and naukaoklimacie.pl portals. President of the Polish section of the Association for the Study of Peak Oil and a member of the INSPRO program board. Laureate of main prizes, among others, in “Journalists for climate 2015” competition and “Economicus 2016” in the category of “Best book promoting economic knowledge”. Dan Staniaszek has a 30-year long career in the field of clean and low-emission energy development. He worked for consulting firms, public institutions and NGOs. Currently, works with the Buildings Performance Institute Europe, a think tank with its headquarters in Brussels, where he advises governments and EU institutions on sustainable building policy. He is an Oxford University graduate. Aneta Więcka, a main specialist in renewable energy, working in the Institute for Renewable Energy (IEO) since 2006. Since 2008 she is a team leader and coordinator the implementation of research projects in the field of renewable energy, especially solar energy. 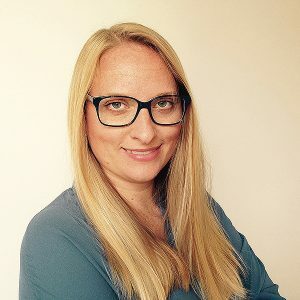 She is an author and co-author of more than a dozen publications and expert reports in the field of renewable energy deployment and broad analyses of the RES sector. She was a key expert in delivering expert reports for government and private institutions. 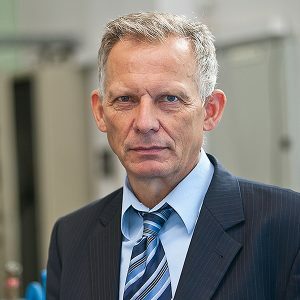 Grzegorz Wiśniewski is the founder (2001) and the president of the board of the Institute for Renewable Energy. In the years 1997-2005 he was the director of the EC Baltic Renewable Energy Centre (EC BREC) and the chairman (2008-2009) of the EC ManagEnergy committee. Currently, member of the National Development Council founded by the President of Poland. He specializes in the market and development strategy of renewable energy and prosumer energy sectors. 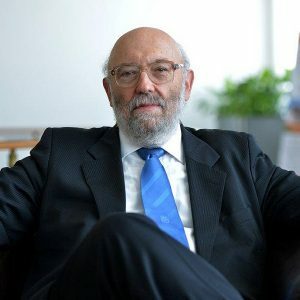 He is the co-author of the “Renewable energy development strategy” (2000), the first renewable energy law (2003) and the so-called “prosumer amendment” to the renewable energy law (2015). Dr. Ryszard Wnuk – PhD in technical sciences in the field of buildings infrastructure. Advisor to the Management Board of KAPE, energy efficiency and renewable energy expert. Lecturer in many technical universities, such as SGGW and the Warsaw University of Technology. 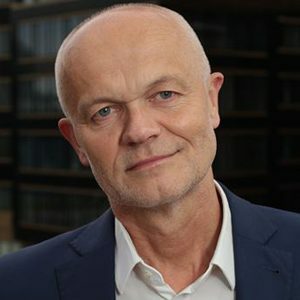 Author and co-author of 180 articles, monographs and expert reports in the field of renewable energy and energy efficiency, prepared for, among others, the Polish Academy of Sciences, Ministry of Economy, Environment. Has worked for the Polish Academy of Sciences for many years. Dr. Adrian Wójcik – a social psychologist, specializing in the field of conservation psychology, in particular in the link between attitudes and ecological behavior of more general sets of beliefs (political ideology, religion, values). The organizer of workshops for environmental organizations on promoting pro-environmental attitudes. Member of the “Environmental, Population & Conservation Psychology” section of the American Psychological Association. Dr inż. 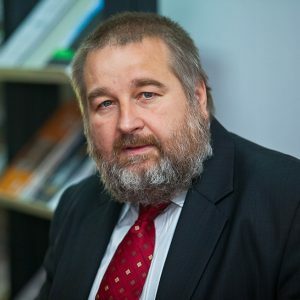 Arkadiusz Węglarz – chief Advisor for Low Emission Economy in The Polish National Energy Conservation Agency, lecturer in The Department of Civil Engineering at Warsaw University of Technology, vice-president of board of Association of Polish Auditors. Co-author of several scientific publications, technical elaborations and press articles about building subjects and energy. Author of several expert reports for: Ministry of Economy, Ministry of Finance, Ministry of Environmental Protection, Chief Inspectorate for Environmental Protection, Polish Energy Grids (PSE), Ministry of Transport and Construction, National Fund for Environmental Protection and Water Management. Project manager and team member in projects realized in the framework of programs: Phare, Save, 5th Framework Program, 6th Framework Program, Intelligent Energy Europe and bilateral programs. Awarded with the Gold Cross of Merit by the President of the Republic of Poland for achievements in the field of energy efficiency in building sector. 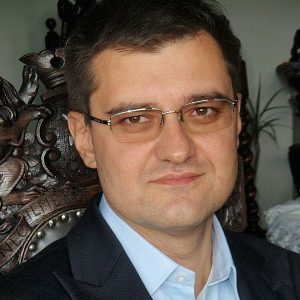 Ph.D. Wojciech Szymalski has and expert knowledge in the field of regional and spatial planning, public participation, impact of transport on environment and other environmental science issues. He completed his higher education at Warsaw University. 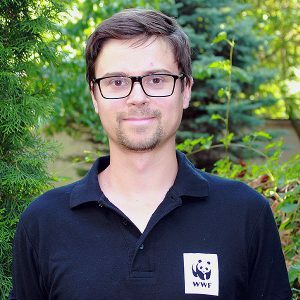 Since 2004, he hasbeen working in Zielone Mazowsze (Green Mazovia) Association in Warsaw in the field of environmental transport policy eg. for the project LINK Forum realized under the 6 th Framework Programme for DG TREN. 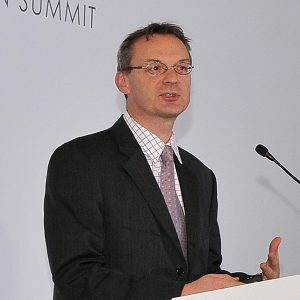 In 2008, he has done his DBU internship at the Unabhängiges Institut für Umweltfragen e.V in Berlin (Germany), focusing on regional planning and environmental law. From 2009, he has been working for the Institute for Sustainable Development in Warsaw. He was leading a LIFE+ project “Good climate forcounties” (DOKLIP) and since 2014 another LIFE+ project: ADAPTCITY.